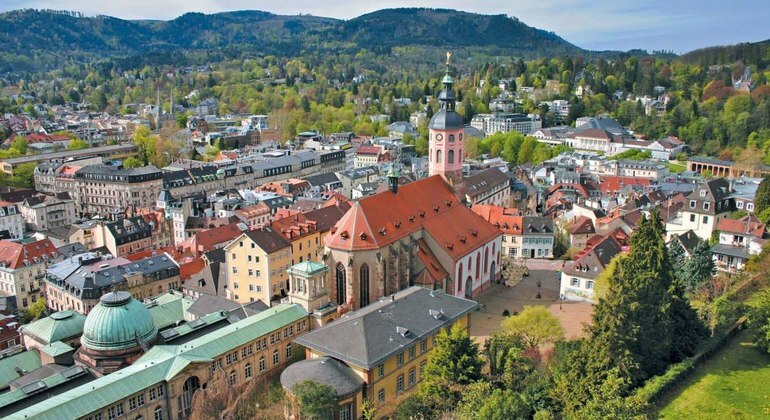 Come to see the most beautiful places, hear incredible stories, meet legendary locals and feel the spirit of Baden-Baden on this special walking tour providing by a local friendly guide. Just suggest your date and time and we'll organize the tour you love. Big groups can be picked up from their locations.